Joza is an associate in the Law Firm of AlSalloum and AlToaimi, with which White & Case practices in association. Prior to joining the firm, she worked as an intern at the Organization of Petroleum Exporting Countries (OPEC) where she focused on the Oil and Gas sectors. Joza specializes in corporate and securities matters, in particular mergers and acquisitions and initial public offerings. She also regularly advises clients on joint ventures, Saudi regulatory matters and commercial agency, and has experience in advising on multi-jurisdiction corporate reorganizations and other transactions. She also advises on World Trade Organization (WTO) international trade matters, including trade remedy proceedings in particular anti-dumping. Joza is a New York and Saudi Arabian qualified lawyer and is licensed by the Government of Dubai Legal Affairs Department as a Legal Consultant. Joza speaks both English and Arabic with native fluency, and is able to negotiate and draft legal documents in both languages. Advising the Saudi Ministry of Economy and Planning on the implementation of World Trade Organization (WTO) international trade measures to protect local industry from unfair competition. 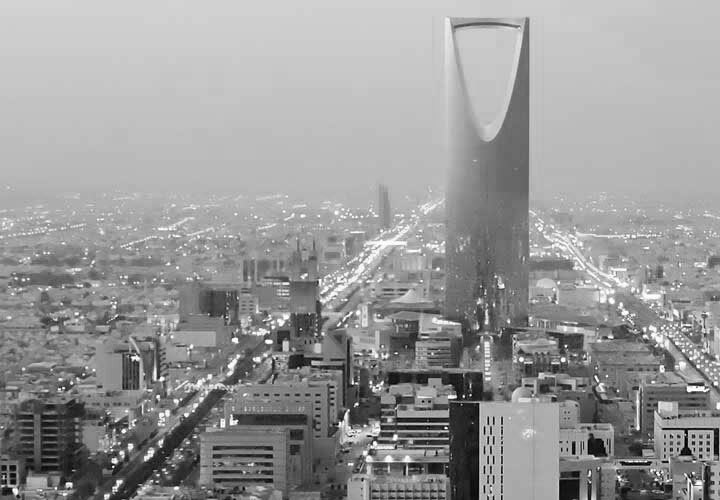 Assisting in relation to initial public offerings in Saudi Arabia, including due diligence reviews and drafting prospectuses and submission documents. Assisting in relation to the restructuring of the LVMH entities including Louis Vuitton S.A., Sephora S.A.S. and Celine S.A. luxury goods manufacturers/retailers in the GCC. Assisting in relation to the acquisition of a 40% stake in Medpharma, a pharmaceutical company based in Sharjah, UAE by Pharmaceutical International, a publicly traded pharmaceutical company based in Canada. Advising and assisting on a number of foreign investors with regard to investing in Saudi Arabia and the UAE. 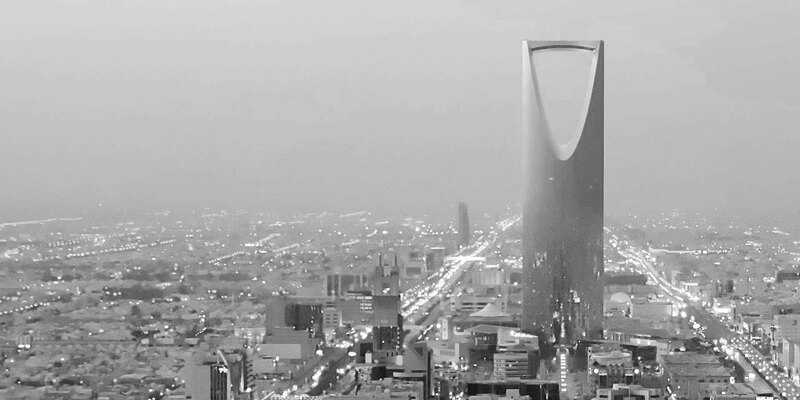 Advising various multinational companies and local companies on a wide range of corporate and commercial agreements, including in relation to labour laws, distribution and consumer protection in Saudi Arabia and UAE. Advising and assisting various multinational companies in relation trademark registration in Saudi Arabia.